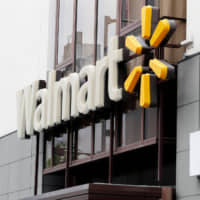 The newly appointed chief executive of Walmart Inc.’s supermarket chain Seiyu denied Monday that the business is up for sale, following reports last year that the U.S. retail giant is looking for a buyer. 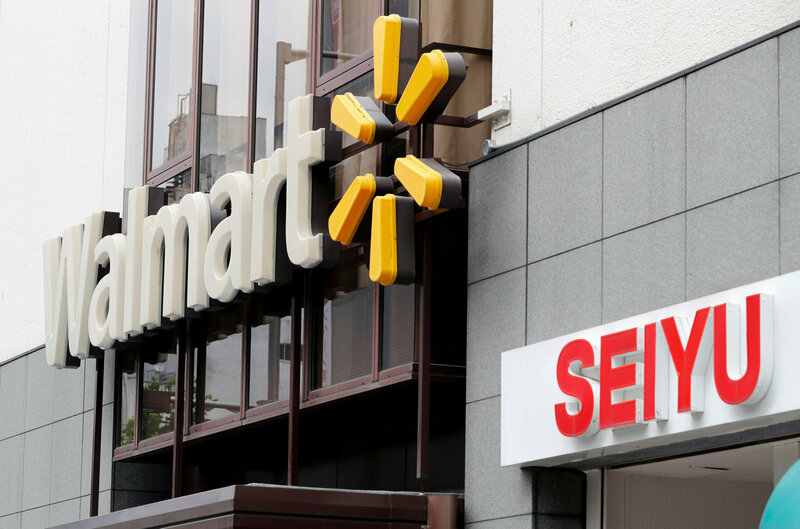 Japanese media reported last year that Walmart considered selling Seiyu, and that a sale could amount to around ¥300 billion to ¥500 billion. Desclee, who has worked for European food retailer Delhaize Group and was previously CEO of pet shop chain Tom & Co., said he is too new in the job to discuss strategy but is sure that a sale is not in the works. Walmart first entered the Japanese market in 2002 by buying a 6 percent stake in Seiyu and gradually built up its stake before a full takeover in 2008. Under Walmart, Seiyu has closed unprofitable stores. It also launched an online grocery venture with Rakuten Inc. last year, though it faces tough competition from rivals that will include Amazon’s Fresh service.